I just finished another super summer writing workshop with the amazing teens of Tiverton Public Library! Thanks to Abby Porter, teen librarian, for inviting me back for another year, and to all the teen writers whose creativity and energy always inspire me. I was thrilled to have my flash piece “Bricolage” published in Smokelong Quarterly recently. Read the story here, and an interview with me here. 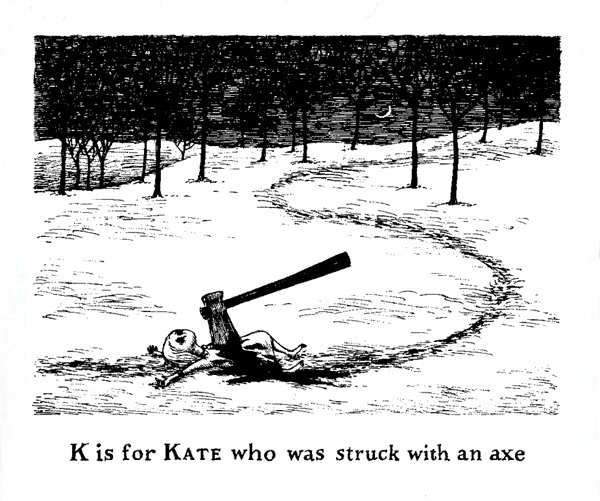 And, as a long-time Edward Gorey enthusiast, I was especially pleased to find a home for my story “Under the Skin” in Goreyesque, an online journal dedicated to all things Gorey. My prose poem “What Daisy Knew” was featured in The Great Gatsby Anthology, published by Silver Birch Press, and I gave a reading at Books on the Square in Providence, along with fellow Gatsby Anthology writers Sam Cha and Marybeth Rua-Larsen. Coming soon: I have work forthcoming in Saranac Review, KYSO Flash, and the Bye, Bye Bukowski anthology from Hyacinth Girl Press, and I’ll be teaching a writing workshop at the Rogers Free Library in Bristol and reading in the Summer Poetry Series at Symposium Books in East Greenwich, RI. Check back for more updates soon!